Description: STFC’s Seeing the Universe in all its light roadshow supports the UK astronomy community, in partnership with the Royal Astronomical Society, showcasing the ‘big telescopes family’ – both ground and space based – focusing on the UK science expertise and economic benefits. This exhibition, features models of a range of telescopes including the European Southern Observatory and the ground based Very Large Telescope. The exhibition also includes an 8m interactive wall, a telescope control desk and much more! We will also be running a show talking about all things telescope. Description: Turning lights off is not just good for the planet – it also means dark skies and great opportunities for stargazing. Come and join us during Climate Change Week to learn more about what to look for in the night sky, and maybe even a glimpse of the Northern Lights if we’re lucky. In partnership with Aberdeenshire Council Ranger Service. Description: Entry is £1 for adults and on sale will be nearly new clothes, books, toys, equipment etc for mums to be, baby and children from bumps to teens. Description: WE ARE HAVING A PYJAMA PARTY! We would like to invite all of our AWESOME customers to our fun filled Pyjama Party! All our awesome jump crew will be dressed in their cosiest slippers, pyjamas and onesies for a day of fun games and activities! All our staff members will be making donations on this day to our chosen charity “Me Too”. Any donations on the day will be greatly appreciated! Description: What did Vikings munch at mealtimes? You can tell a lot from the poo they left behind! Come along and make your own. Warning – things may get sticky! 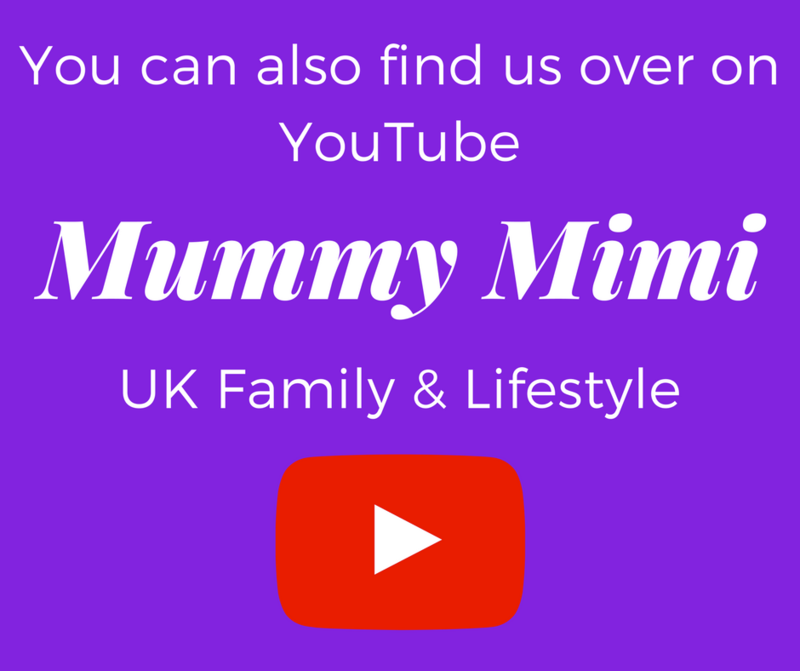 Why not check out our latest vlog over on our YouTube channel! Description: Gardening4Kids class for primary school children at Aberdeen Science Centre. Theme is the Winter Vegetable Garden. Description: A special screening in aid of Marie Curie – pay by donation on the door. Refreshments included. Raffle too! Description: Come for an adventure with Mandy Tulloch of Mud Pies to the wonderful Drummy Woods. Collect sticks, help prepare a camp fire and have fun toasting marshmallows and watching the freshest popcorn being made. How do you like yours – salt or sweet?! Drinks for children and tea and coffee for adults included in the ticket price. Have you see out post on Infant Colic Awareness Month plus a The White Company giveaway? Description: We’re back with the biggest coffee morning of the year, all in aid of Macmillan Cancer Support. Is there any better reason to eat cake! Description: This year we’re joining in with The World’s Biggest Coffee Morning. This is Macmillan’s biggest fundraising event for people facing cancer. They ask people all over the UK to host their own Coffee Mornings and donations on the day are made to Macmillan. Join us for tea, coffee & loads of fine pieces. If you can’t make it but would like to contribute, please let us know – home bakes gratefully received! We’re also having a second-hand book sale at the coffee morning – if you have books you’d like to donate, please drop them off at the centre any time after 26th September, thank you! share their research projects and find out how European funding is helping tackle society’s biggest challenges. Learn what mediaeval Aberdonians ate and taste some of their food from midday onwards. Discover how NHS resources are allocated across patients with different needs, learn about the latest cancer research and much more. Join in with Explorathon Aberdeen across the city with an extravaganza of shows, talks, family activities, comedy and discovery http:// www.explorathon.co.uk/ aberdeen brought to you by the University of Aberdeen. Explorathon in the city centre is in partnership with Aberdeen City Council.